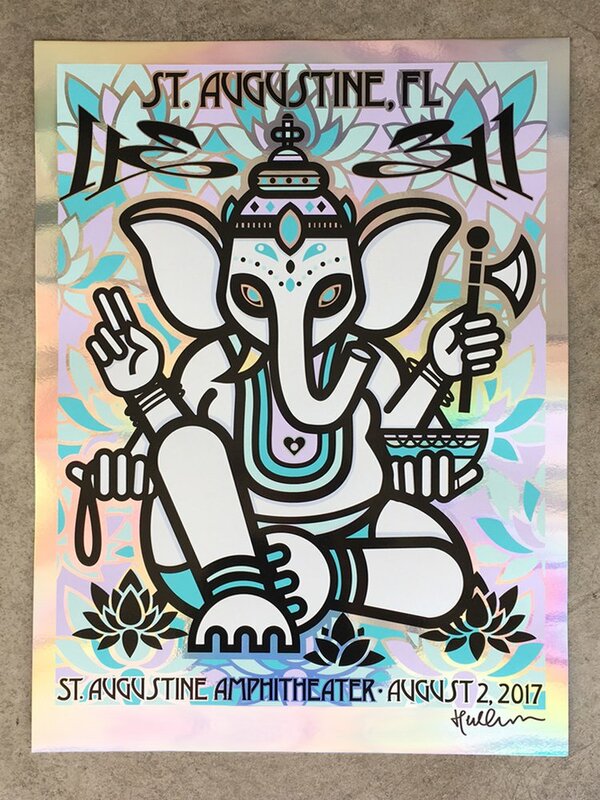 Don Pendleton now has “311 – St. Augustine, FL 2017” gig posters available in various colorways. On sale now HERE. 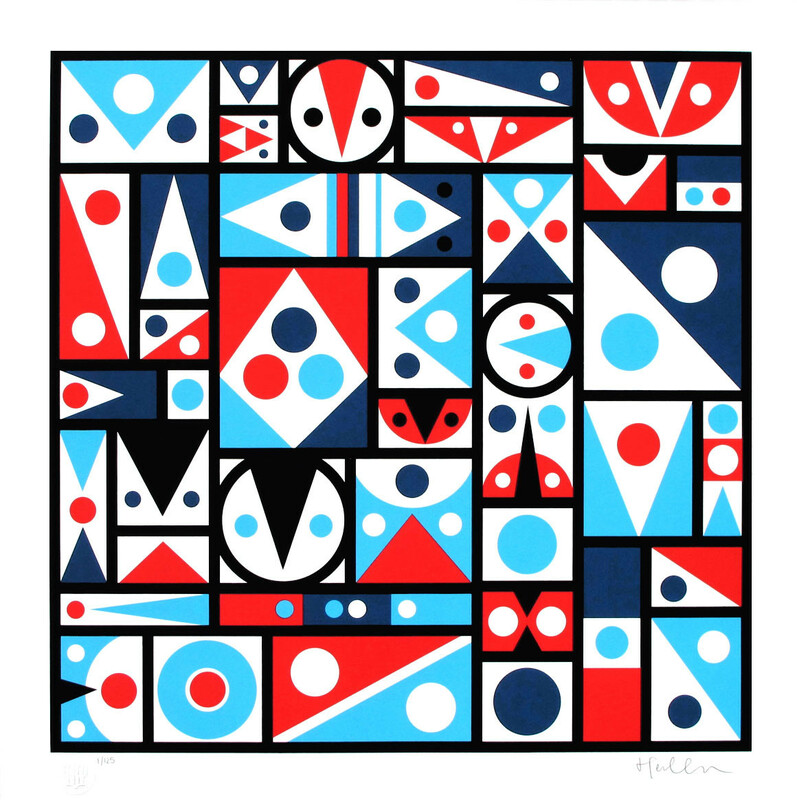 Don Pendleton has a new print available titled, “Cadence” via Poster Child Prints. 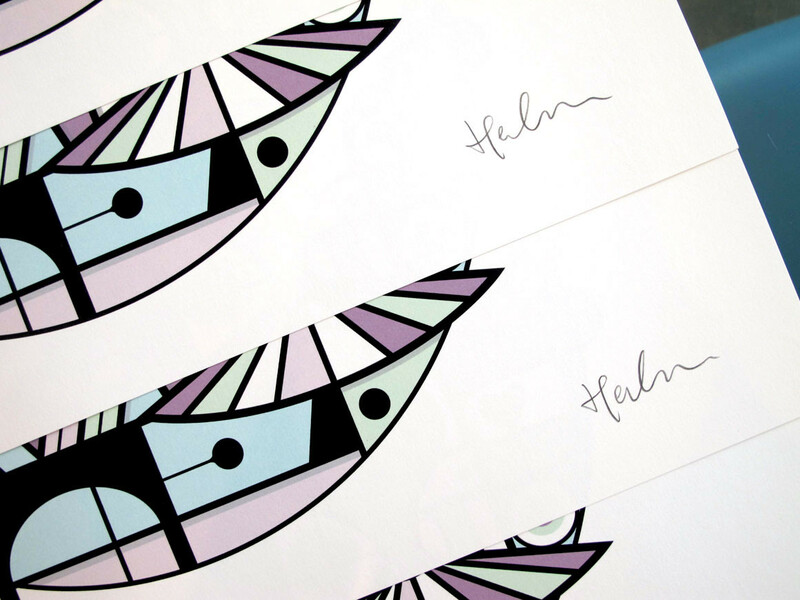 It is a 20″ x 20″ 4-color Screenprint, signed/numbered edition of 125, and cost $125. 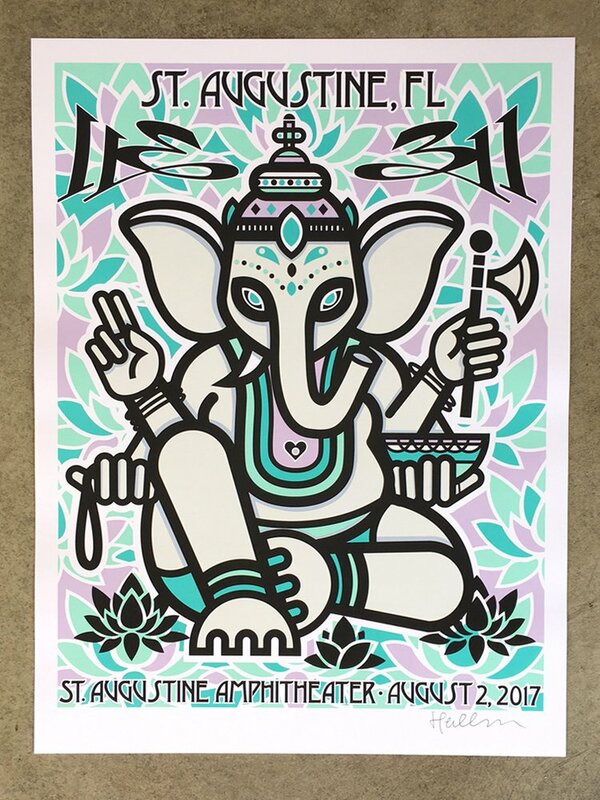 Don Pendleton has a new print titled, “Rapture & Resurrection” via Poster Child Prints. 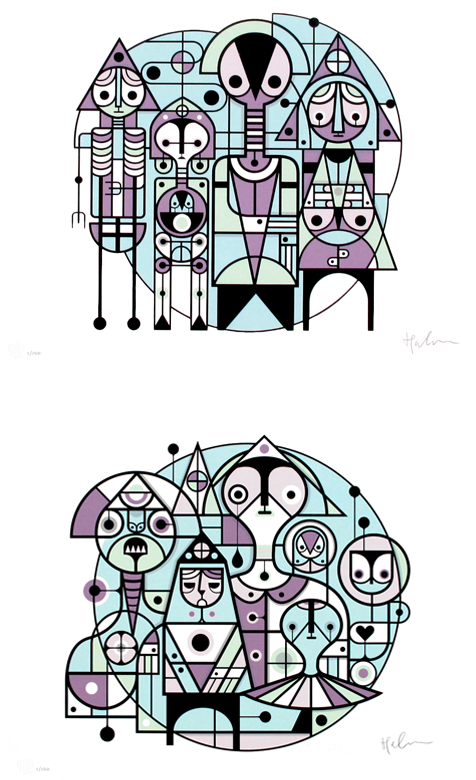 It is a 2-print set, each being a 14″ x 18″ 6-color Screenprint, signed/numbered edition of 150, and cost $125 set. On sale now HERE. 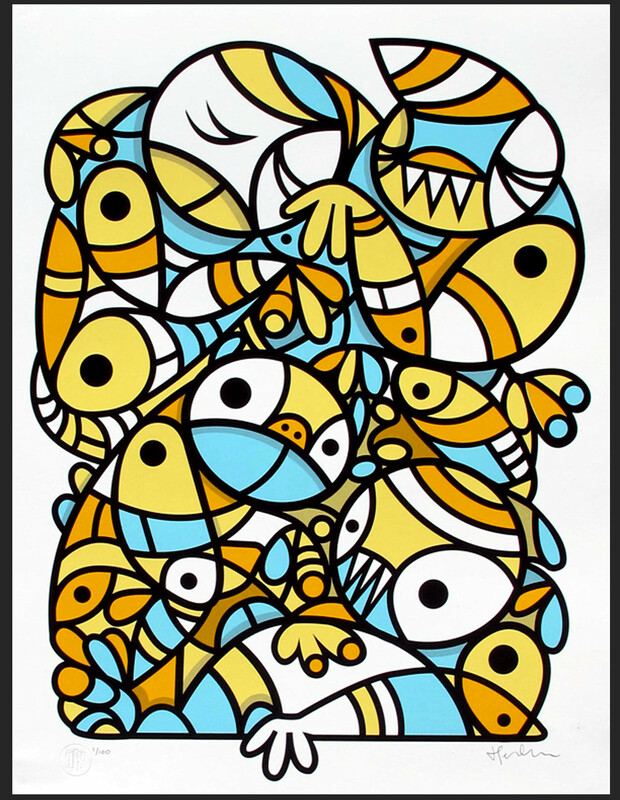 Don Pendleton has a new print available titled, “Mutability” via Poster Child Prints. 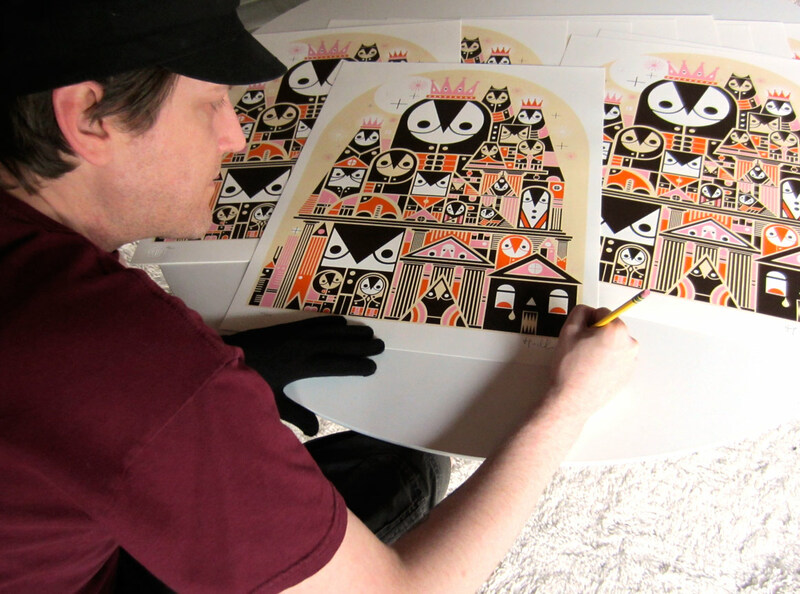 It is an 18″ x 24″ 5-color Screenprint, signed/numbered edition of 100, and cost $100. 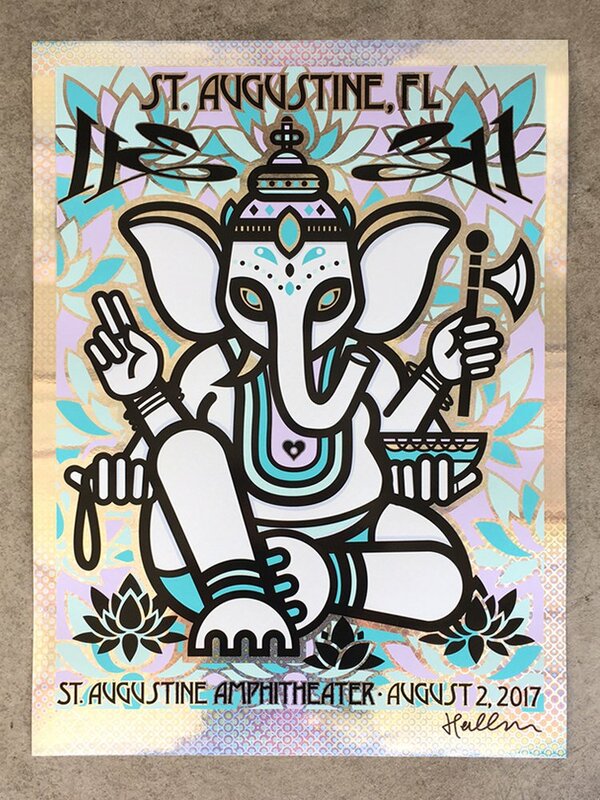 Don Pendleton has a new print available titled, “Lost in the Kingdom” via Poster Child Prints. 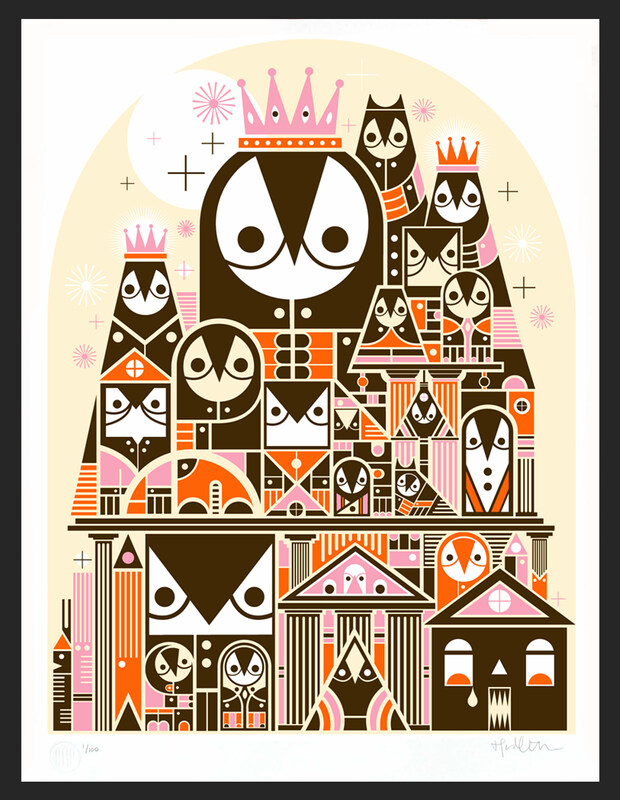 It is an 18″ x 24″ 4-color Screenprint, signed/numbered edition of 100, and cost $90.